It’s no longer a surprise that mobile carrier operators invest loads on advertisements in every passing year to attract new smartphone buyers as well as retain their existing customer base. But why do they take this approach? Well, there is a multitude of reasons, including sales growth, more profit and higher brand affinity for their companies. But what if you could use an AT&T, Sprint or T-Mobile iPhone XS Max with a Verizon SIM Card? Yep, that’s possible. 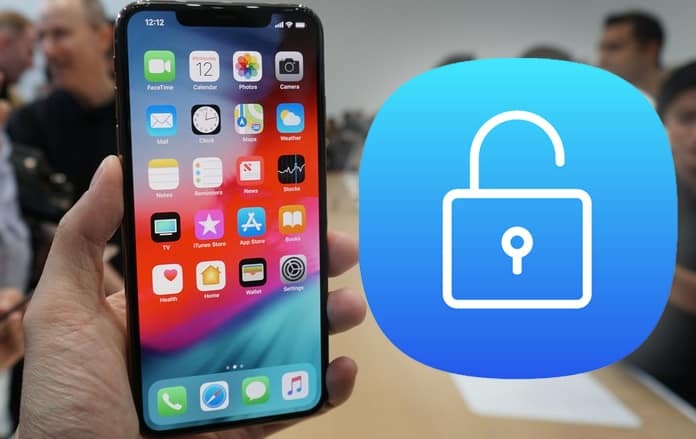 Below we share all information on how to unlock iPhone XS Max and then inserting any SIM card inside it to make a call from any location in the world. The big four – Sprint, Verizon, AT&T, and T-Mobile – are the most popular carrier vendors in the United States, providing numerous services like free WiFi, cheap minutes, and other similar carrier offers to attract buyers. These network carrier companies also list new iPhones that are associated with their brand. The article is a good read for those who’ve bought an iPhone XS Max from a network carrier vendor and are using the network of the service provider. It also contains handy information for people switching to a new network in pursuit of better deals. Lastly, you’d find it helpful if you’re planning to sell iPhone XS Max; of course, you want to unlock it so that the future buyer can use a SIM of their choice with it. Follow the steps below to unlock iPhone XS Max for any SIM in the world and make it like a factory unlocked phone. Before getting started, go to Settings > General > About or dial *#06# on your iPhone to find the 15 digit IMEI number. You’ll need this IMEI number later to get your iPhone XS Max unlocked. For unlocking iPhone XS Max on AT&T, Sprint, Verizon, T-Mobile or any other carrier in the world, consider taking the steps outlined below for each carrier. What To Do To Unlock iPhone XS Max on AT&T, Verizon, Sprint, and T-Mobile? People usually buy iPhones from Apple’s flagship store or the carrier store of a network. In case you want to buy it from a carrier, you should be ready for buying the unlocked iPhone XS Max at a full price. If you won’t pay the full price, unlock won’t be possible. 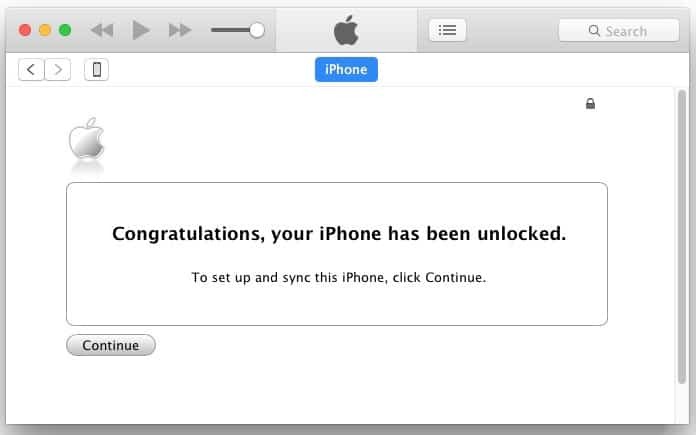 Follow these steps to get your device unlocked quickly. Note: Before you take any steps, create a complete backpack of your essential data. Also, go through network carriers’ terms and conditions regarding the compatibility of devices over their specific carriers. The first step you need to take is thoroughly review the unlocking policy of Verizon. The network carrier has different steps in place for 3G and 4G users. Users should dial 000000 or 123456 on their dialer and follow the instructions that appear. As an alternatively, they can get in touch with an agent by dialing (800)-922-0204 or *611, in case Verizon’s automated system doesn’t offer much help. Read the “terms and conditions” carefully, accept and click on “Continue”. Provide all the requested information and head over to the next step. Once you’re done with all the steps, you’ll be given a reference ID NUMBER through email. With this number, you can change the status of your iPhone XS Max. Like in the case of Verizon, it’s best to get started by reading T-Mobile’s unlocking policy. Additionally, check if they offer support for iPhone XS Max, There’ll also be an option to see if the handset was reported as lost or stolen, or as lost at the user’s end. It follows the same procedure for unlocks as other network carriers. Just accept T-Mobile’s T&Cs and follow the instructions to make your iPhone XS Max SIM-free. For unlocking Sprint iPhone XS Max, contact Sprint’s call center representative by dialing 817-698-4199 or 800-366-2255. Sprint provides good customer service to both international and local customers. If they reject the request you can use the remote IMEI unlock service. 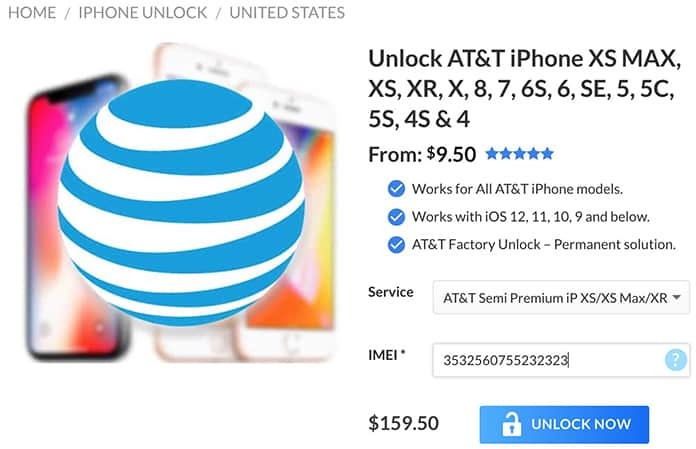 If you can’t unlock your iPhone XS Max with the methods mentioned above, make it free from carrier restrictions by using a reliable online unlocking service. The iPhone XS MAX unlock service we’re talking about is dependent on the IMEI of your handset. All you need to do is to enter the IMEI number and complete the payment. UnlockBoot team will unlock your device in 1-7 days permanently for any GSM carrier in the planet. For example, if you give a request to unlock the network carrier, but they reject, or you purchase a second hand device – then unlocking your iPhone XS Max with our official service is going to be your best choice. 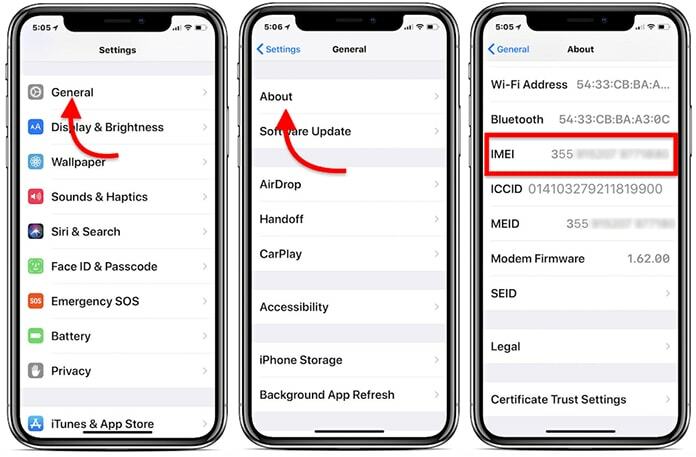 Hopefully, today’s insight will allow you to unlock your iPhone XS Max through IMEI and use it from anywhere in the world. Feel free to share your experiences with us. And if this article was helpful to you, share it with all those who are planning to purchase the iPhone XS Max. Also, we’d love to know what you think of Unlockboot and if we could do something to improve the way we report about all things iPhone.